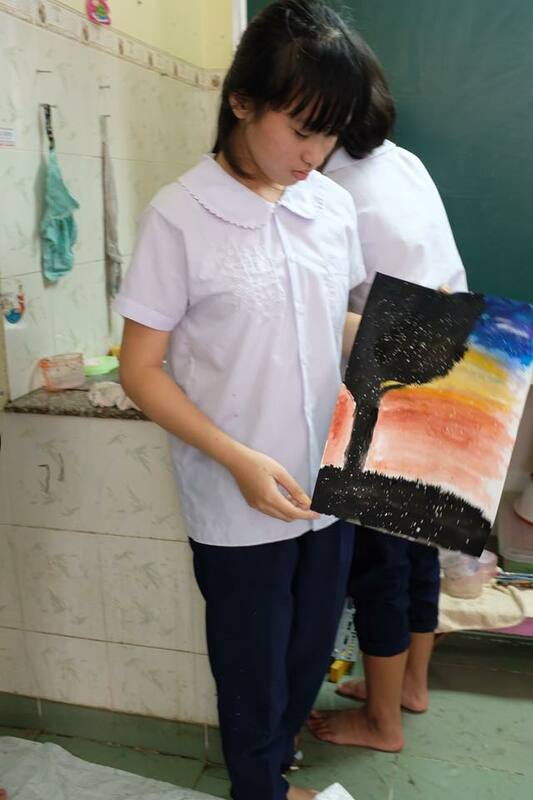 This girl was sitting on the edge of classroom and remained very quiet throughout the art workshop. 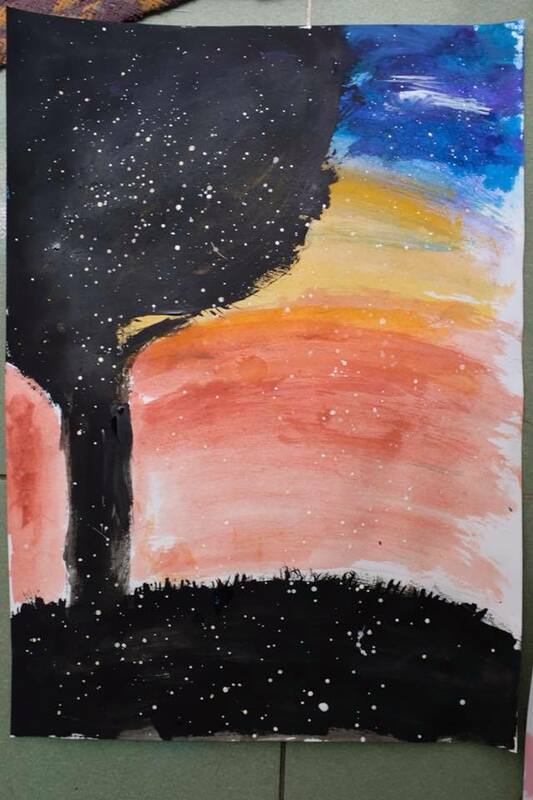 When she started to flicker white painting to portray snow, teachers were astonished from her creativity. Sometimes it’s difficult for kids to speak out and express themselves through conversation especially to adults. 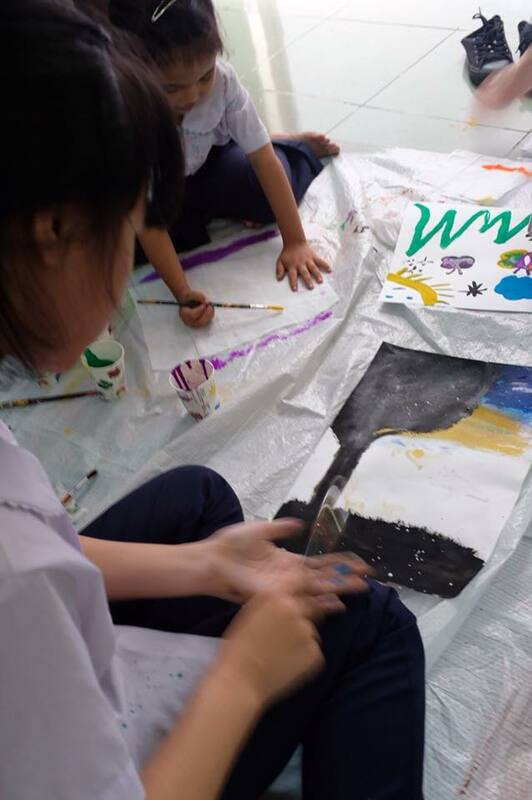 This art workshop was the discovery moment for both teachers and children that “art” can be one of the communication tool. Art holds countless power and possibility.